After three months of your weather app telling you it’s “f*%$cking cold outside” (literally), there’s finally a glimmer of hope (read: sunshine) on the horizon. 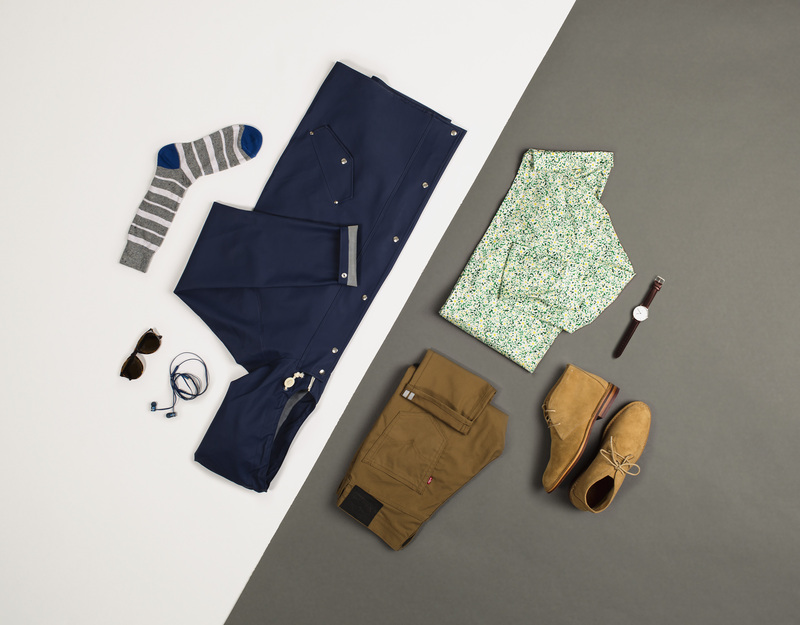 Though you’re not donning deck shoes and madras shorts just yet, there are certainly a few seasonal changes you can make while still being prepared for the inevitable spring shower. 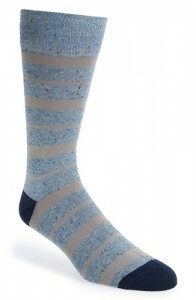 Here are a few of our favorite items for the transition months. 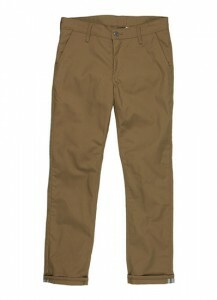 These 5-pocket pants feature the iconic 511 slim fit but with a good amount of stretch (33% elastane) as well as natural dirt and water repellency. While designed for the urban cyclist, you certainly don’t need to ride a fixie to find value in that. 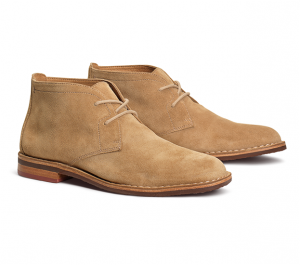 A lower profile and uniquely constructed chukka assuages your desire to wear suede in the spring, while the water-resistant finish guarantees your feet stay dry and shoes stay clean through an afternoon rain. 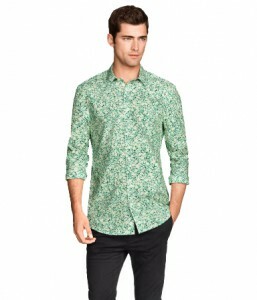 Go bold with a lightweight floral shirt, like this one from H&M. Not sure if flowers are your thing? At under $20, it can’t hurt to try it out. Minimalist design at its best. Rubberized cotton in a variety of both muted and not-so-muted colors means you’re looking good, being seen, and staying dry. Few brands do color in creative ways like Paul Smith. You really can’t go wrong. 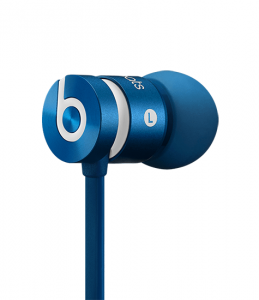 If they’re good enough for Dre, they’re good enough for you. 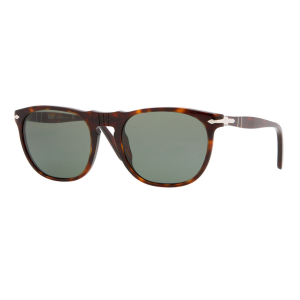 As famously worn by Steve McQueen, these Persol’s are classic eyewear at it’s best. 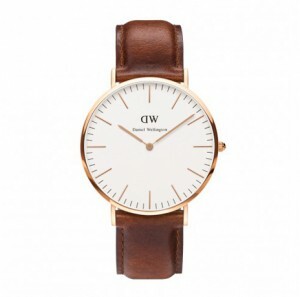 Daniel Wellington’s Classic St. Mawes is a slim and simple watch. Alongside the round and minimalist dial, swappable bands means it is as flexible as it is timeless.